A diagnostic hearing evaluation is the first step we take in order to determine the current level of hearing you have in both ears. The evaluation will determine how well you can hear at different pitches, as you may hear some pitches better than others. We will first place earphones on your ears and have you listen for beeps. 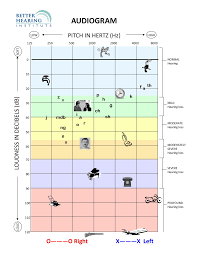 We want to find the softest level you can hear and we will plot your responses on a graph that is called an audiogram. The numbers along the top represent the different pitches that you will hear. On the left, very low bass tones. As you move to the right, the pitch gets higher and higher. Along the side of the audiogram is the volume. Up at the top, at 0, it is very quiet. Down at the bottom, at 120, it is very loud. At each point, we will try to find the softest level that you can hear and plot it along the lines of the audiogram. The higher on the audiogram you are, the better your hearing! A diagnostic hearing evaluation is important because it provides us with the opportunity to determine if there is a hearing loss present, and gives us the ability to recommend the best treatment plan so you can hear your best. 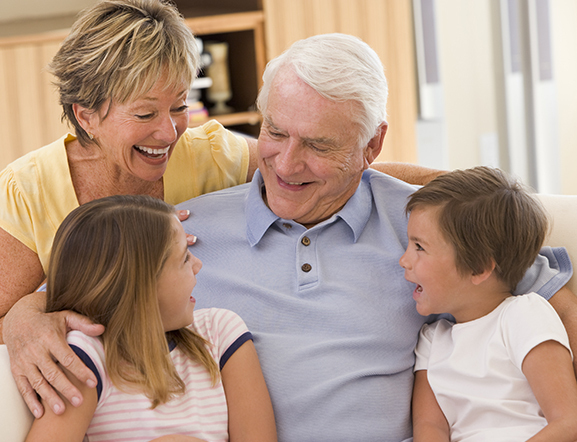 It is also important because some types of hearing loss can be treated medically or surgically. 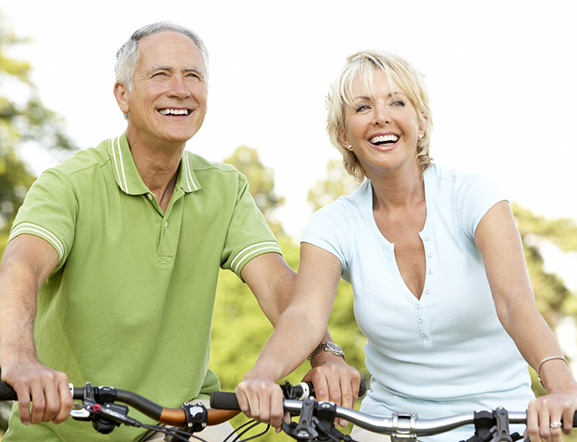 Before hearing aids or other treatments are considered, it is important to rule these out. The evaluation is typically 30 to 40 minutes in length. 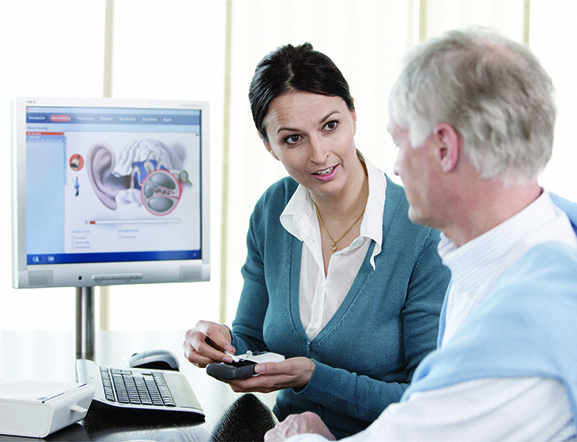 After the evaluation, our audiologist will spend time with you and review the results, answer any questions you have and provide you with a live, in-office listening demonstration so you can experience better hearing with hearing aids. We have found it to be very beneficial for our patients to have a family member or close friend attend the appointment with them. It helps to have another supportive person at the appointment and they can be helpful with familiar voice testing as well. 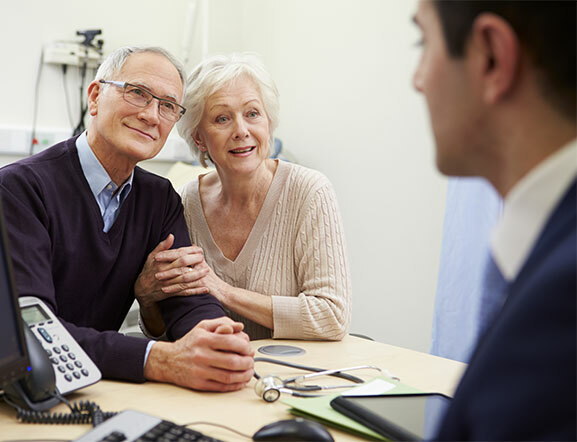 Before the evaluation, the audiologist will conduct a medical and hearing health care history intake and discuss with you the hearing challenges you are experiencing. Please bring a complete list of any medications/supplements you are taking with you to your appointment. 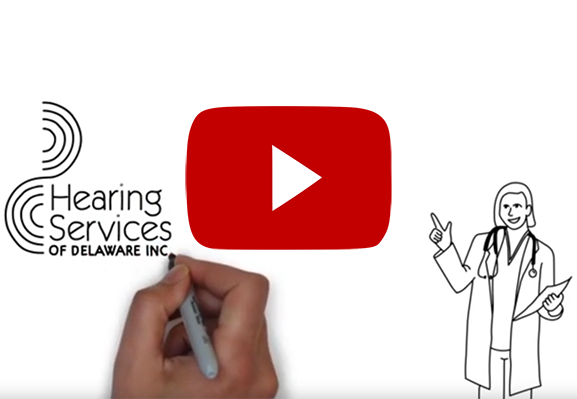 The diagnostic hearing evaluation is the best first step you can take for your hearing health care needs. 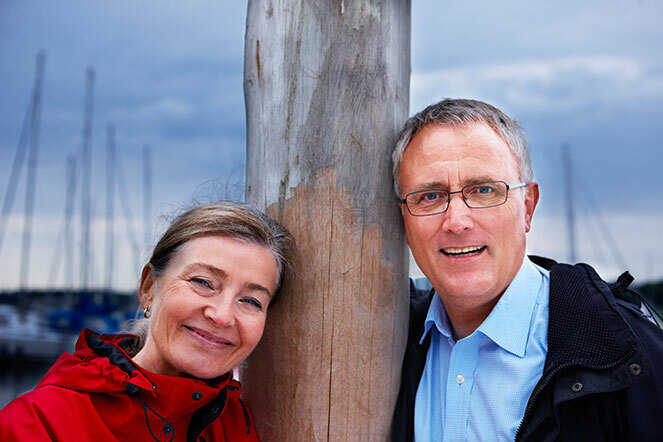 It also provides you with the opportunity to establish a relationship with an audiologist that is committed to helping you hear the best you can.